D' rail for slatwall. 300mm projection. 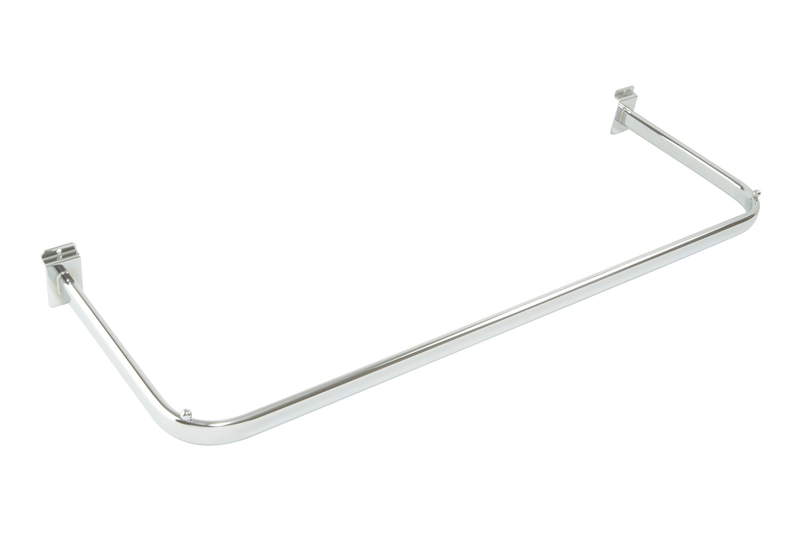 1 metre oval hanging rail. Chrome plated.